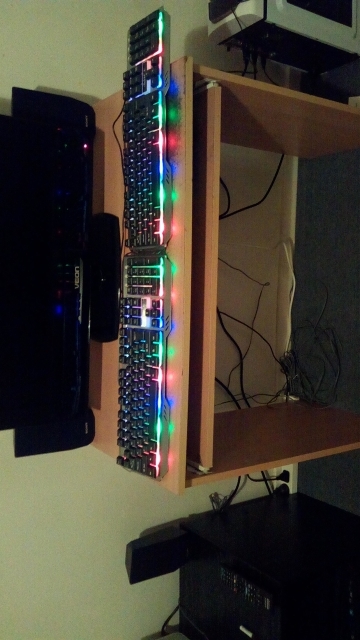 Need a new keyboard but you are on a budget? The iMice AK500 is just the keyboard for you. 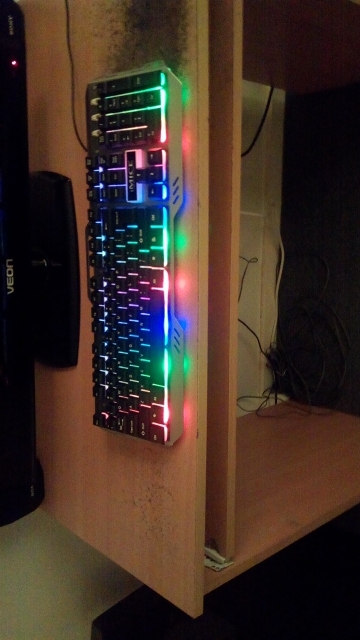 It features RGB backlight, waterproofing and a metal faceplate, all for an unbeatable price. 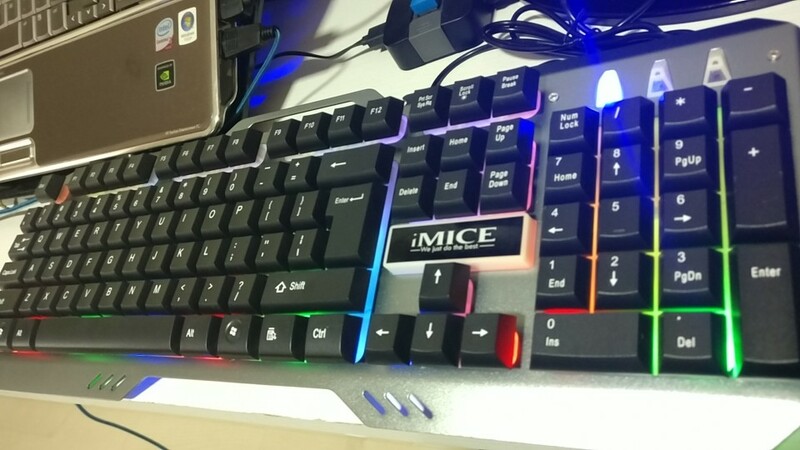 ótimo teclado! simples mas eficiente e bonito! recomendo!